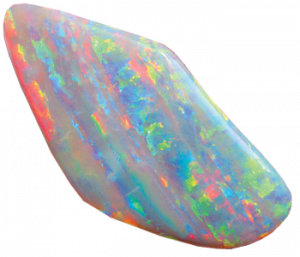 Freshness trembles beneath the surface of Everyday, a joy perpetual to all who catch its opal lights beneath the dust of habit. 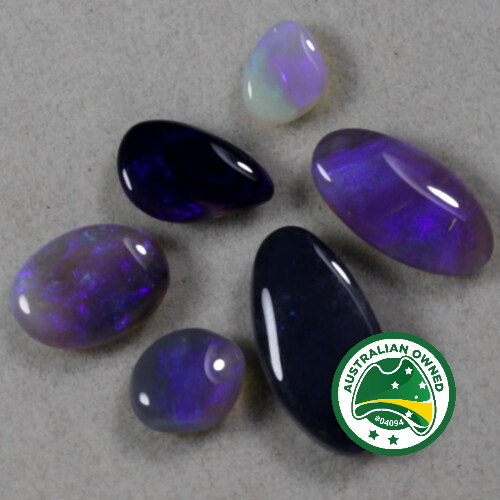 Your one stop shop for opals! 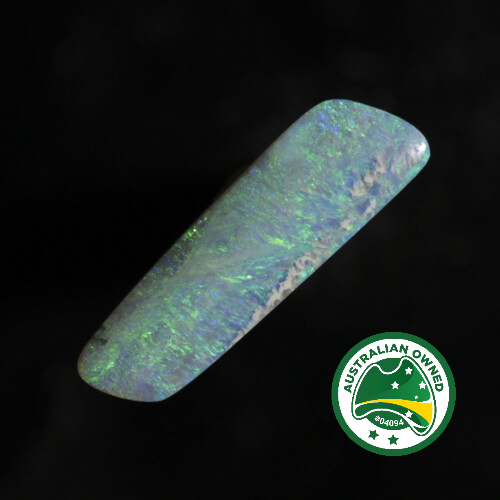 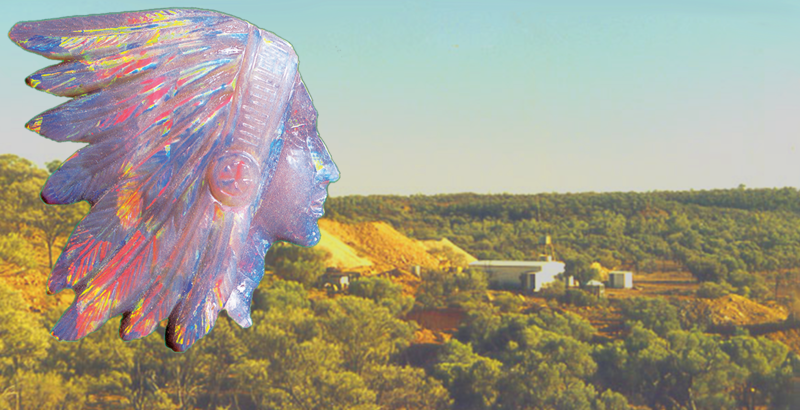 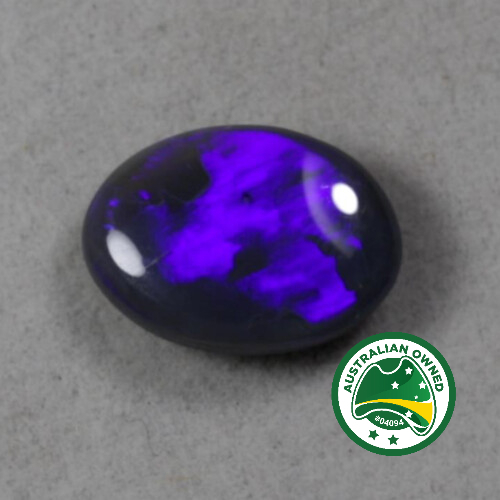 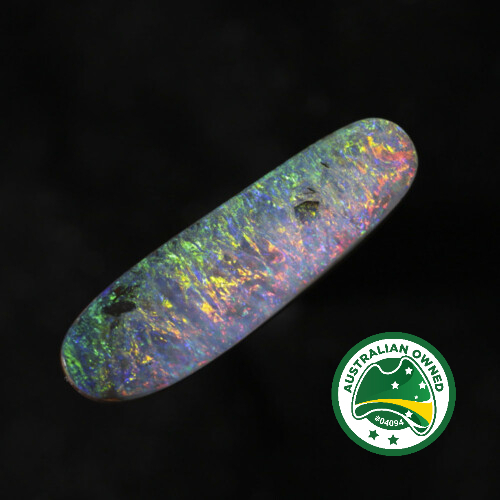 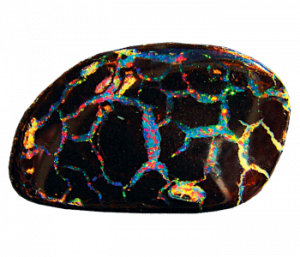 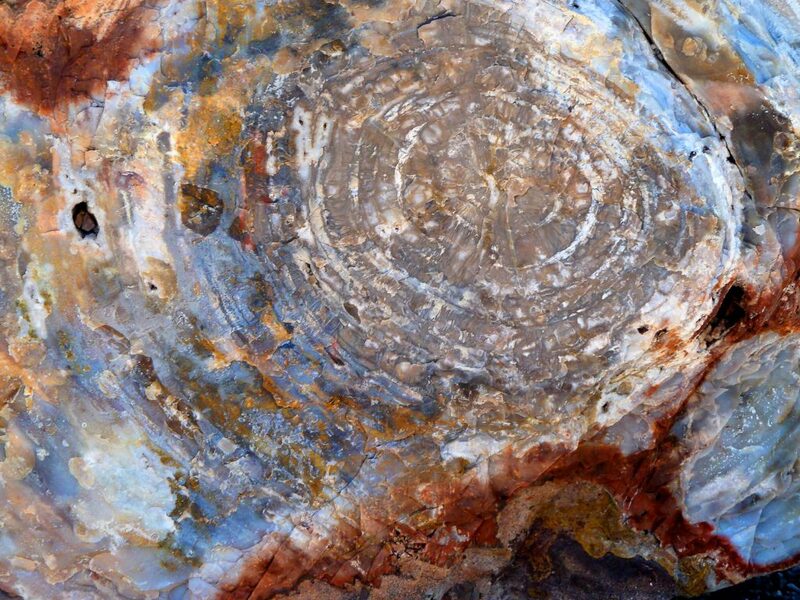 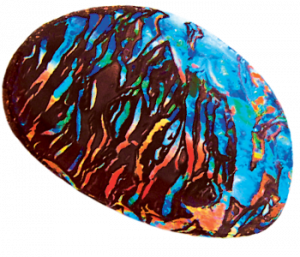 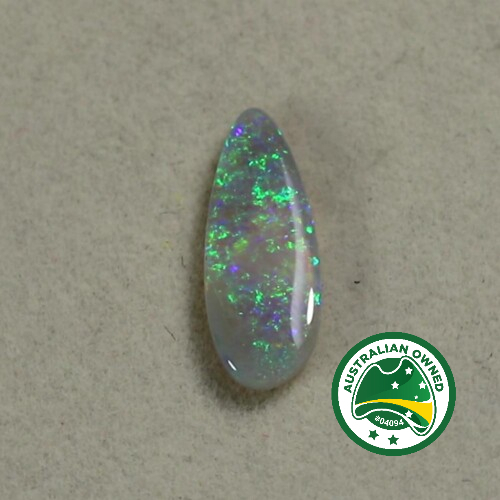 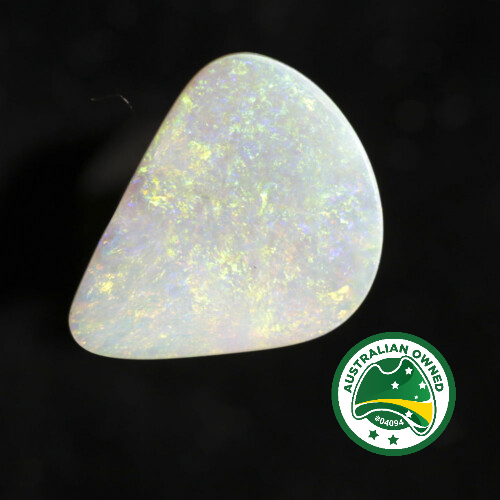 We sell only Australia’s Finest Opal’s sourced from well-known locations such as Lightning Ridge and Coober Pedy. 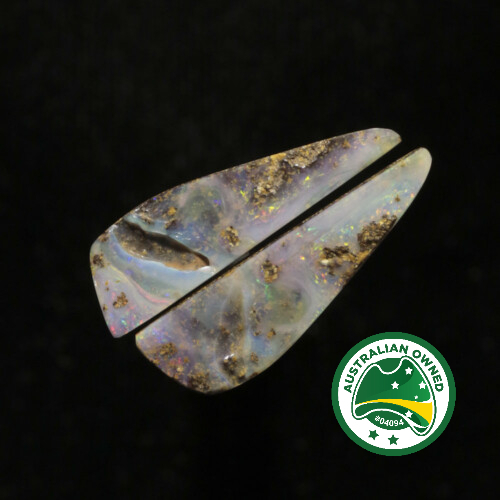 Our newest opals straight from the opalfields. 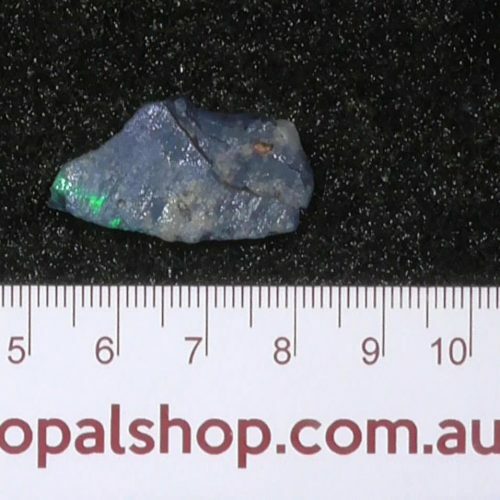 Looking for that special something for that special someone? 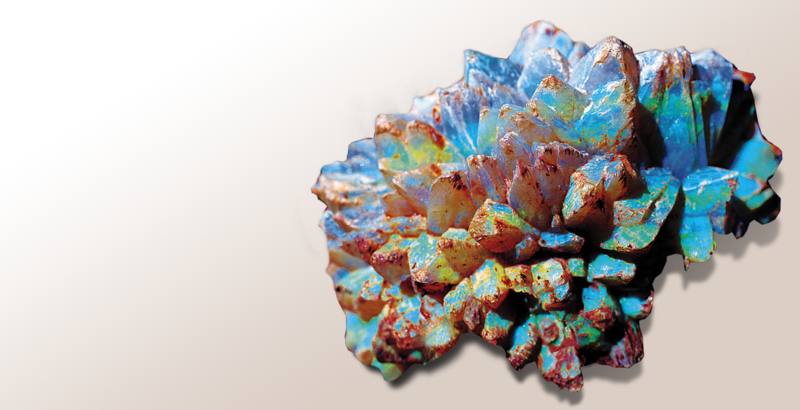 Check out our jewellery range for the perfect gift! 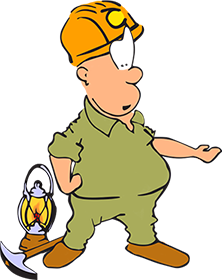 Check out our latest deals straight from the mines! 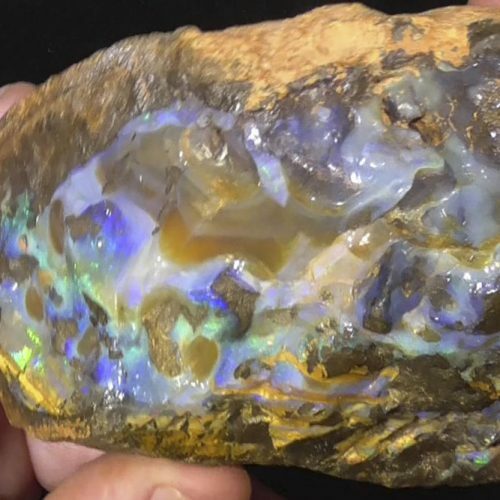 Check out our YouTube channel for a closer look at some of our fine pieces. 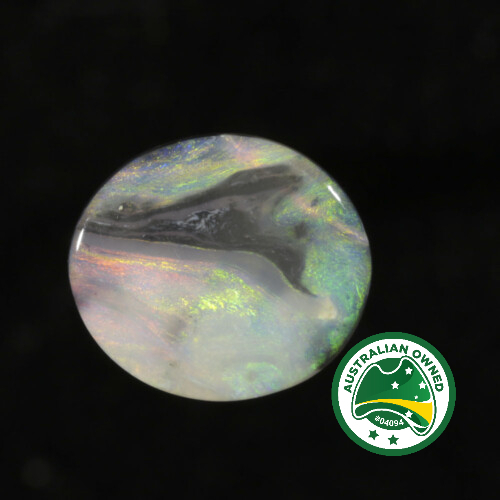 here to show the true beauty of Australian Opal, Opal Shop brings only the finest quality pieces from globally renown locations. 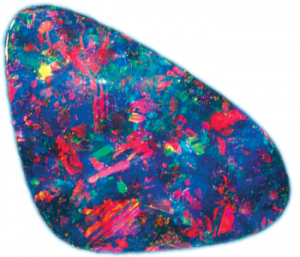 Want to become part of something bigger? 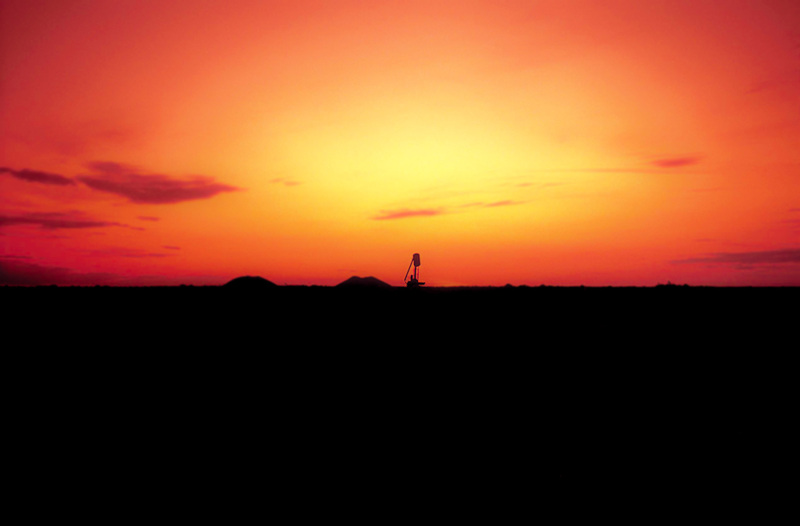 Join now to receive exclusive access to our latest deals!